The Speculative Fiction Cantina is finished. The company, Writestream Radio, that paid the bills has gone out of business. Last week's show was the last one. 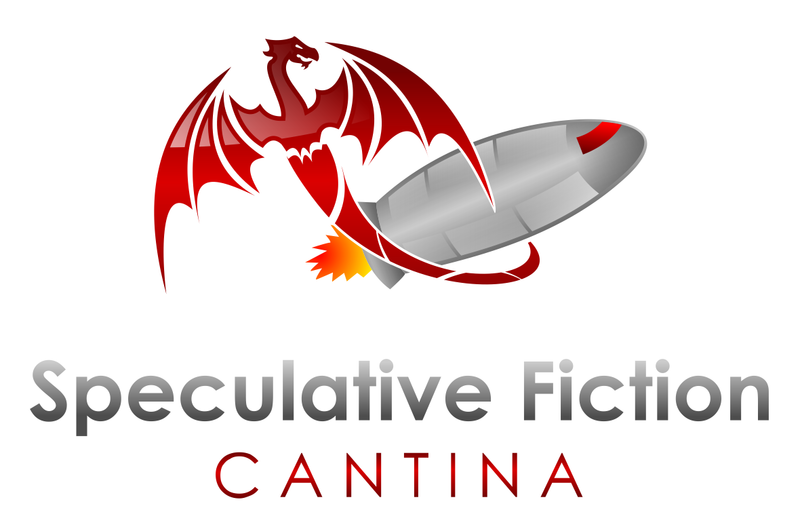 The Speculative Fiction Cantina started on October 10, 2014. Since then we've done 177 episiodes, 165 of them live. I estimate we've had about 300 authors as guests. Hard numbers are difficult to come up with because occasionally guests wouldn't show up. We had four special episodes. One with author/rocket scientist, one with an academic expert on science fiction, and one with a literary agent. I even had a man who had written two books about how science fiction affected World War II. It was usually a lot of fun, but every now and then guests would be talk too little or too much, have boring readings and/or read poorly. Or sometimes guests couldn't or wouldn't follow simple instructions. While I'll miss the show, I won't miss the work it took to produce and host it. I'm not sure what I'm going to do with all my new free time. (depending on how many I skip). Today's prompt is: "If you were an animal, what animal would you be and why?" So years and years ago when I was in grade school in Idaho Falls, Idaho (Theresa Bunker Elementary) a teacher asked the same question. And I said, "An eagle." Some boy piped up, "That's not an animal, that's a bird." I replied, "Birds are animals." (Even then I was insufferable.) I was, of course, right. So, what's my answer now, some 50 years or so later? Same answer: an eagle. For two reasons. One: I've never had good eyesight. Well, a short time (couple of years) after I got LASIK my eyesight was pretty good. Then it started deteriorating. Turns out I had Kerataconus (read more here). Since then, even though I underwent an experimental treatment to fix it, my eyesight has always been marginal. Eagles are reputed to have excellent eyesight. I would love that. Two: I want to fly. Not on a plane, but to fly like an eagle. I think that would be the most fun thing in the world. 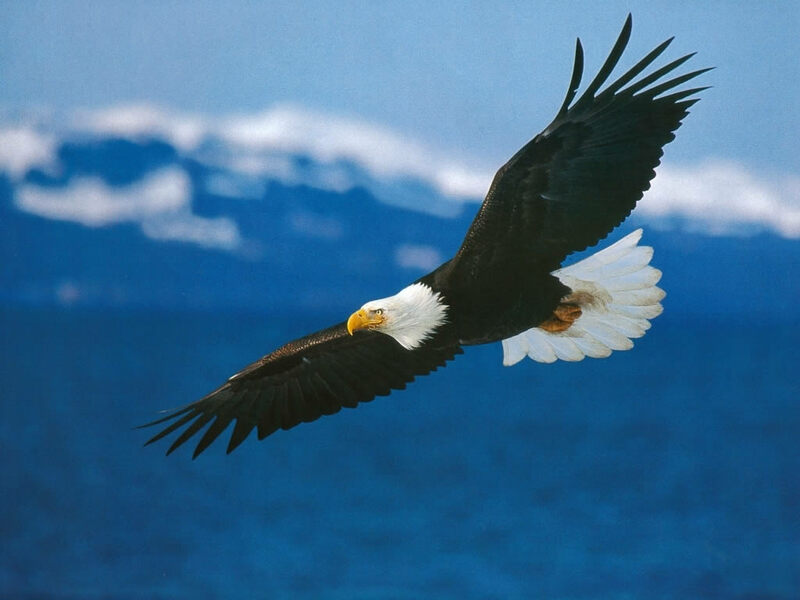 I envy birds that ability, especially the big ones such as eagles. The one downside: eating raw mice and fish. I think I could get used to that. So, I want to fly like an eagle. What animal would you like to be? Tell me in the comments below. Today on the Speculative Fiction Cantina we are pleased to welcome writers Pamela K. Kinney and Judith D. Howell. 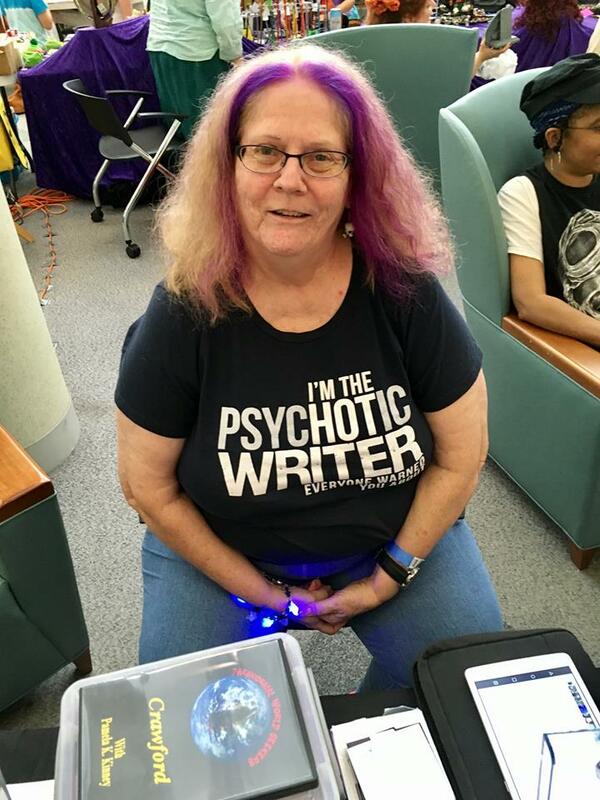 Pamela K. Kinney gave up long ago trying not to listen to the voices in her head and has written bestselling horror, fantasy. science fiction, poetry, and nonfiction ghost books ever since. 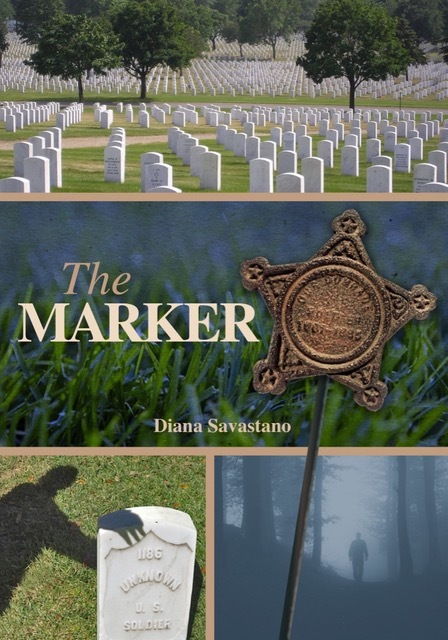 Three of her nonfiction ghost books garnered Library of Virginia nominations. 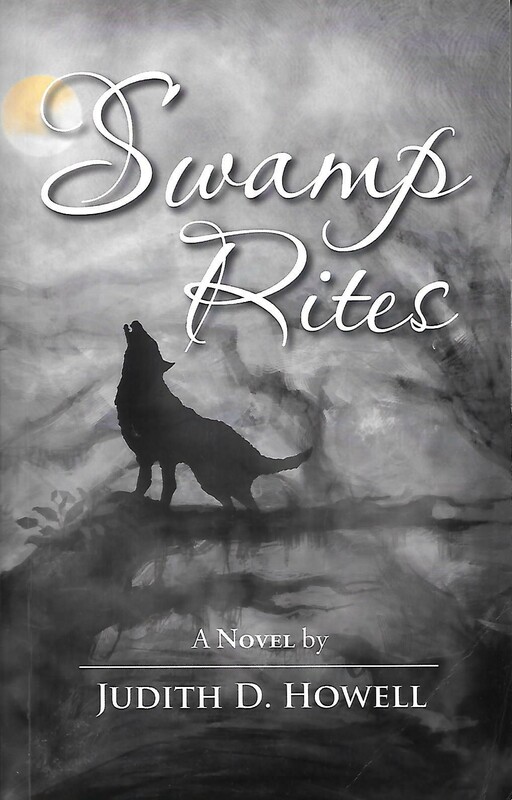 Her horror short story, “Bottled Spirits,” was runner up for the 2013 WSFA Small Press Award and is considered one of the seven best genre short fiction for that year. 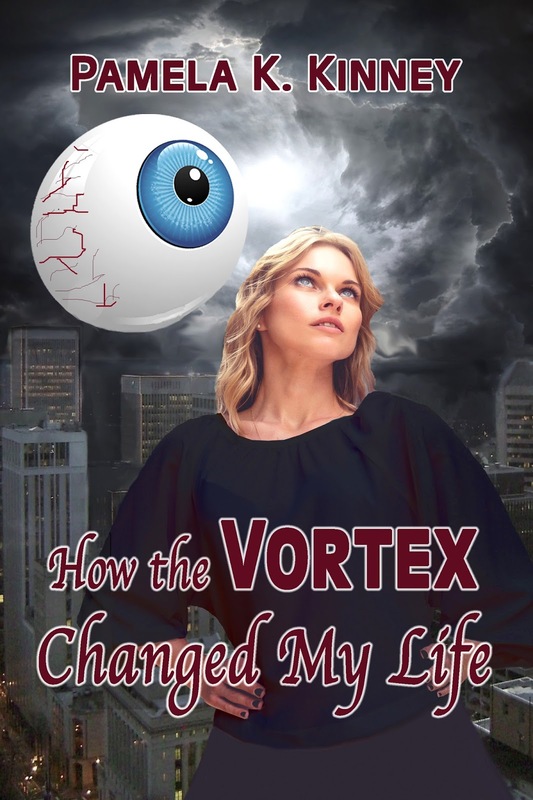 Her latest fiction is her first self-published venture, an urban fantasy novel, How the Vortex Changed My Life, that released September 2017. From Today's Program: No Alien Megastructure Around Distant Star. Listen to today's program at 6:00 PM ET, 3:00 PM PT, or in archive here. Starting tomorrow I will be at RadCon in Pasco, Washington. 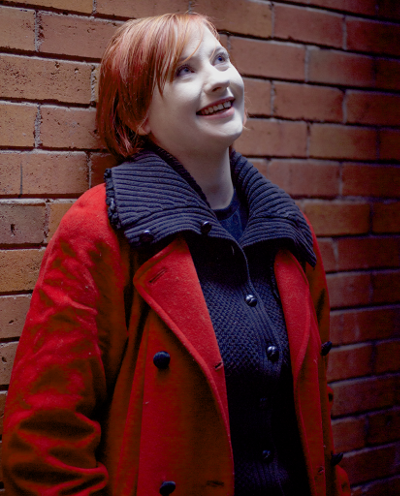 This science fiction and fantasy convention is the premier con in Central Washington. It might be the only con. Come on down, I would love to see you there! Today on the Speculative Fiction Cantina we welcome writers Diana Savastano and Dianna Gunn. 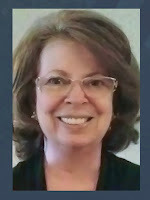 Diana Savastano is a former columnist, food writer, magazine editor, and publisher. She is the author of On the Breath of Angels; Winds of Pood, Under the Puddle; Winds of Pood: In the Blizzard; The Upside Down Inside Out Life of Maureen Kiernan; The Princess Who Loved to Swim; and The Marker, a murder mystery sprinkled with romance and paranormal activities. 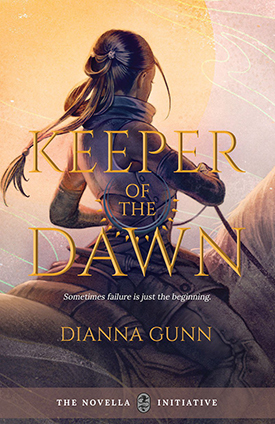 In addition to writing books, she is working with veteran entertainment advisers penning multiple script projects to bring her book characters to life on screen. She lives in Johns Creek, Georgia. From today's program: Go Underground to Find Life on Mars, Some Scientists Say. Listen to today's program at 6:00 PM ET 3:00 PM PT or in archive here. Somewhere I'd like to Move to. Back to the 30-day blogging challenge that I'm doing in about thirty weeks. The next prompt is: "Your favorite OTP." I don't know what that means. I googled it. I still don't know what it means. So the next prompt is "Talk about your siblings." I have an older sister and an older brother. That was easy. So the next prompt is "Somewhere you'd like to move or visit." I talked about places I'd like to visit here. So what about places I'd like to live? I've actually been thinking about moving. But to where is the problem. Washington State (where I live) is slowly turning into California (not the good things about California, either). 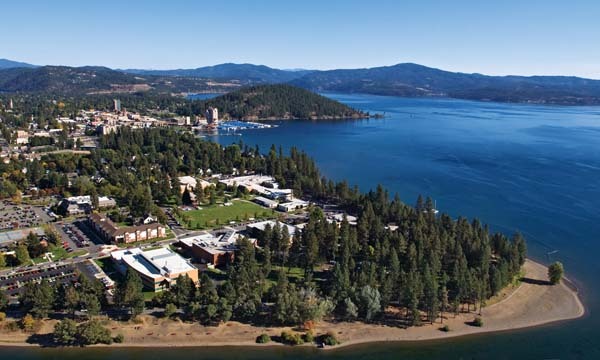 So I thought about moving to Coeur d'Alene, Idaho. It's a beautiful place on a lovely lake (although real estate on the lake is very expensive). And it's not too far from Spokane so you'd have a near-by medium-sized city. And I wouldn't be far from family, most of whom live in Washington. Another option was Sandpoint, Idaho. Again, a nice area on a nice lake. Farther from Spokane, however. But I suspect the real estate might be cheaper. Downside is, it gets a lot of snow in winter. Then I looked into Idaho taxes and they are high, surprisingly high. I would pay a lot more in taxes if I lived there. And the weather in Northern Idaho is pretty harsh in the winter. Because of winter, I thought about moving south of the 37th Parallel but that would mean California (yuck), Arizona (too dry), New Mexico (yuck), or Texas (I refuse to live east of there). But last year's hurricanes sort of ruled out southern Texas. I suppose there's Oklahoma, but A) yuck and B) tornadoes. Texas has the advantage of low taxes (and no income taxes). Texas also has higher speed limits (they need them) up to 85 mph. I have looked at Lubbock, Texas. It's north enough not to get hurricanes but there's still tornadoes. It's a medium sized city, about like Spokane, maybe a little bigger. Don't know if I could handle the lack of mountains. And my wife is totally against moving far away from our and her families. So I've thought about living in the Spokane area. My wife complains that that is "even farther" from our oldest son. And that would still be in Washington and who knows what idiotic thing will pass as a ballot initiative next. Or get through the legislature. It's a conundrum. Where would you like to live? Let me know in the comments below. Today on the Speculative Fiction Cantina we are pleased to welcome writers J.D. Horn and Larry Kilham. J.D. 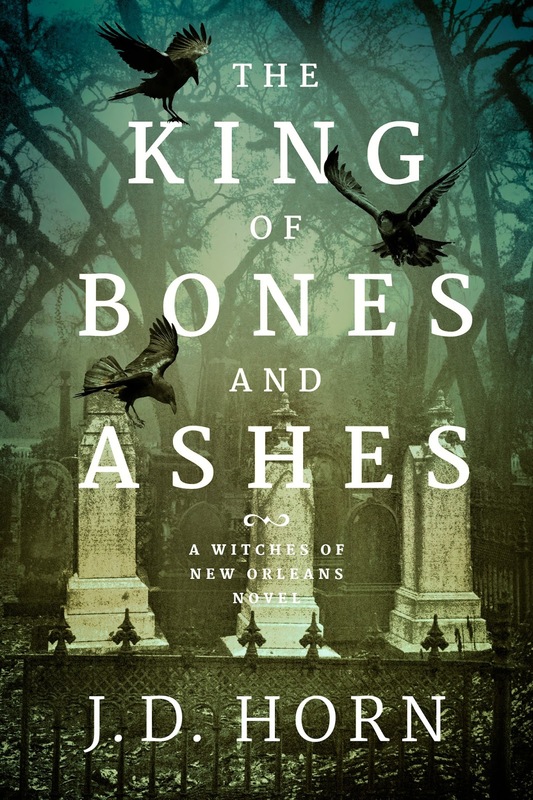 Horn, the highly praised and Wall Street Journal bestselling author of the Witching Savannah series, now debuts a new contemporary fantasy series, Witches of New Orleans. 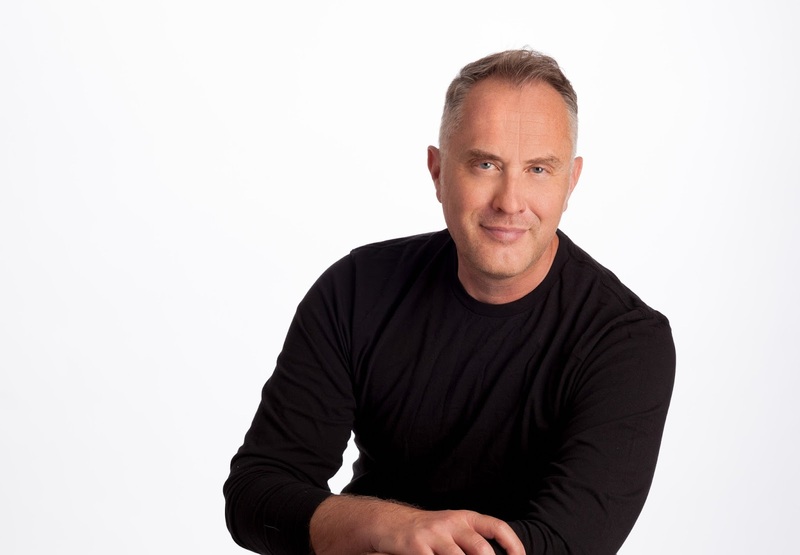 A world traveler and student of French and Russian literature, Horn also has an MBA in international business and formerly held a career as a financial analyst before turning his talent to crafting chilling stories and unforgettable characters. 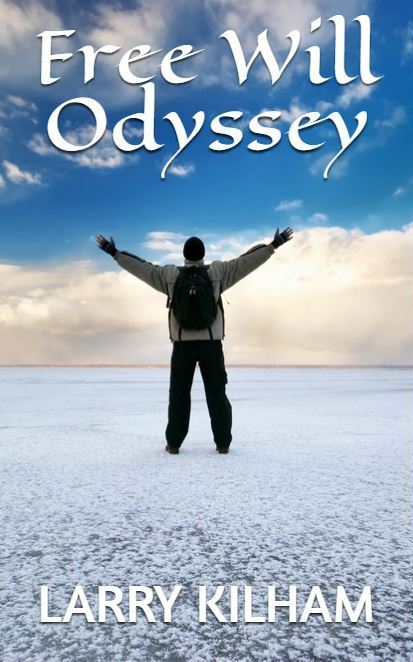 His novels have received global attention and have been translated in more than half a dozen languages. Originally from Tennessee, he currently splits his time between San Francisco and Palm Springs with his spouse, Rich. 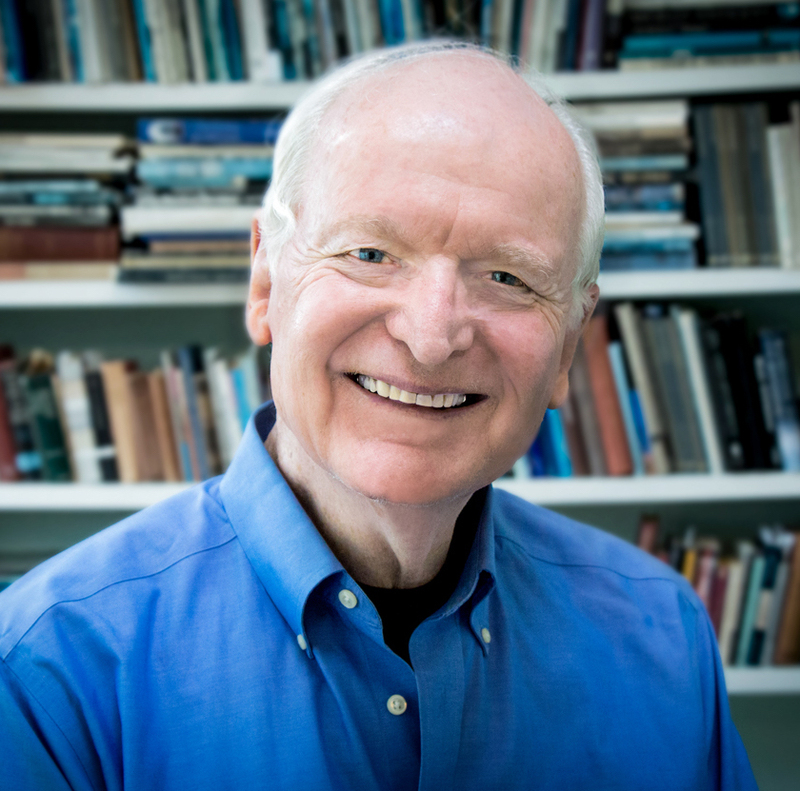 Larry Kilham is an award-winning author who has traveled extensively overseas for over twenty years. He worked in several large international companies and started and sold two high-tech ventures. He received a B.S. in engineering from the University of Colorado and a M.S. in management from MIT. 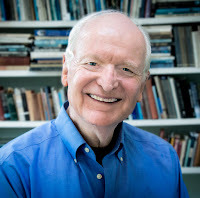 Larry has written books about creativity and invention, artificial intelligence and digital media, travel overseas, and four novels with an AI theme. He and his wife Betsy live in Santa Fe, New Mexico. From Today's Program: Lightning is a natural particle accelerator. Listen to today's program at 6:00 PM ET / 3:00 PM PT or in archive here. Back to the 30-day blogging challenge (that I'm doing over about 30 weeks). Today's prompt is: "If you could invite ten people to a dinner, fiction, current, or historical, who would they be?" 1) Gandalf (fictional character). Not sure why he came first to mind. But I'd love to meet him. Plus we can have fireworks after dinner. 2) Robert Heinlein (dead; writer). Pretty much my favorite all-time science fiction writer. 3) Isaac Asimov (dead; writer). Another one of my favorite science fiction writers. And I'd love to see him and Heinlein debate politics and economics (they are diametrically opposed). 4) Charlene "Charlie" Jones (fictional character). See here. 5) Selena Gomez (celebrity). See here. 7) John Maynard Keynes (dead; economist). 8) William F. Buckley (dead; writer, intellectual, and many other things). To moderate all these debates. 9) Fabiola Gianotti (scientist). The head scientist at CERN. 10) And I guess I'd better invite my wife or she'll be mad at me. What do you think of my list? Let me know in the comments below.